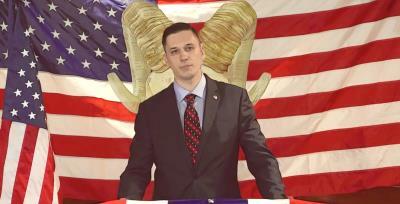 Augustus Sol Invictus, a man running for U.S. Senate in Florida, recently admitted to sacrificing a goat and drinking its blood during a ritual. Adrian Wyllie, the chairman of the Libertarian Party of Florida, made the accusations against Invictus this week as he resigned from the party out of fear of being associated with Invictus. Wyllie also accused him of attempting to recruit Neo-Nazis and wanting to instigate a new civil war. “He is the absolute exact opposite of a Libertarian. He’s a self-proclaimed fascist. He’s promoting a second civil war. It’s absolute insanity. We must explain to people this is the opposite of Libertarians. This guy has no place in the Libertarian Party,” Wyllie said. Speaking in a later interview, Invictus admitted to the animal sacrifice, but denied he “dismembered” the animal. “I did sacrifice a goat. I know that’s probably a quibble in the mind of most Americans. 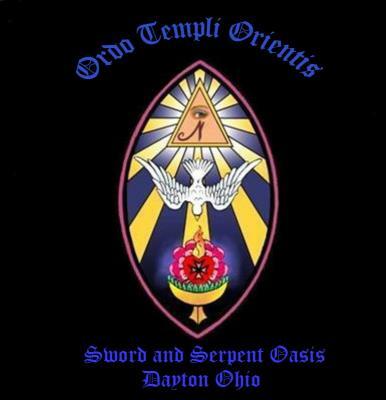 I sacrificed an animal to the god of the wilderness … Yes, I drank the goat’s blood,” he admitted. “You do not initiate force. If the government is waging war on citizens, we as citizens have the right to self-defense on government,” he said of his rumored civil war plans. Invictus reportedly belonged to a pagan sect that sacrificed animals and later left because of drama between him and other members. It is important to point out that this is just one specific sect of paganism and that animal sacrifice is actually not common among most pagans. 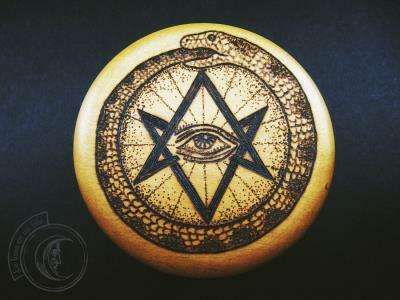 The vast majority of pagans avoid using what they consider to be “black magic,” which would include the harming of other living creatures. 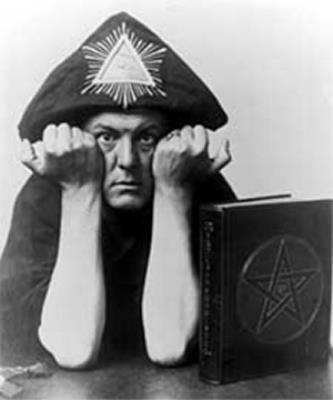 According to Sunday World, Invictus belonged to a sect called “Thelema,” which is heavily based on the philosophy of dark occultist Aleister Crowley (above). “I have never dismembered a goat in my life. I have performed animal sacrifices as part of my religion. I was expelled from the order for political reasons. And animal sacrifice was part of it. But that is a deliberate misrepresentation by Wyllie,” he said.